Makers of some of the sharpest and most long-lasting knives in the industry. When looking for high quality knives that will last a lifetime, Cutco steak knives will probably come up in your research. For years, Cutco has been a household name in the United States, even for families that don’t own any of their products. Unlike some manufacturers that focus on fancy steel, outlandish designs, and hyped marketing, Cutco has always focused on quality and their reputation. Makers of some of the sharpest and most long-lasting knives in the industry, Cutco steak knives are worth consideration when you need high quality table knives at home, or even for commercial use. Why are Cutco Knives Different ? Think of Cutco steak knives as an investment, rather than as an expense. There’s no real magic or secret to how Cutco steak knives are made. The company starts with rods of 440A stainless steel, which is a high carbon steel that is used for cutlery, dental instruments, surgical instruments, industrial cutting, and crushing tools. 440A stainless steel was developed to provide the maximum possible hardness in a stainless alloy. Corrosion resistance makes this material ideal for cutlery use. Knives made from this material won’t corrode from steam exposure (perfect for kitchens) and are unaffected by fresh water. They’re also resistant to alcohol and food, including ingredients with a high acidic content. Although it doesn’t really have any relevance to the kitchen, 440A stainless steel is also resistant to crude oil and gasoline. Despite these materials not being in your kitchen, it’s still nice to know the quality of the steel that you will get when you purchase Cutco products. The 440A stainless steel in Cutco knives has a relative high percentage of chromium when compared to other steels. The range is between 16% and 18% of the total steel weight. This is what gives Cutco knives their impressive sheen and keeps them looking great in your kitchen and dining room. One thing that some consumers note about Cutco steak knives and other knives from the company, is that they come with a price premium when compared to other models. This is not a myth, but the price premium comes with good reason. In many cases, Cutco knives don’t need to be sharpened. Even with some of their Chef’s knives and specialty knives, there is a lifetime sharpening service offered that helps to make the product value higher than other knives, even if the initial price is slightly higher. 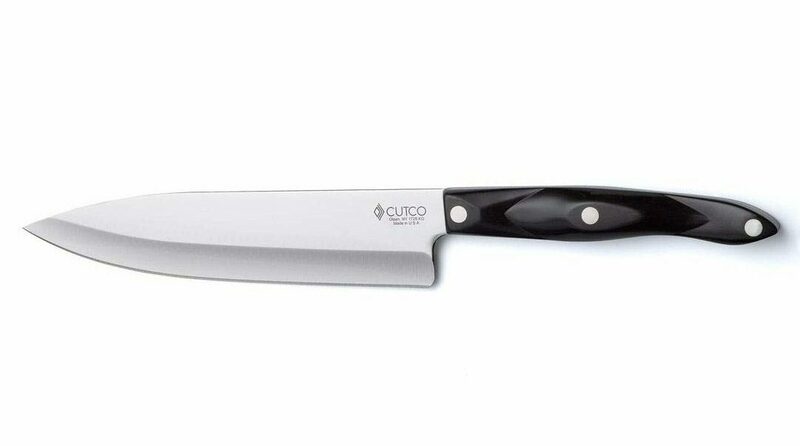 Cutco steak knives don’t require regular sharpening because they use serrated blades. Unlike some competitors, the blades have a unique serration on both sides, which essentially doubles the cutting ability as well as doubling the time required before the blades would go dull. If you purchase a set of quality Cutco steak knives, then it wouldn’t be unusual to have them last for a life time. It makes the question “why do Cutco knives cost more?” less relevant. They cost more because they are of high quality. Because you won’t need to replace them like regular knives, the price is not an issue in the long term. Think of Cutco steak knives as an investment, rather than as an expense. If you want to make a true investment in your kitchen with some of the best knives made in America, then we’ve got you covered with some of the most popular sets below. Why are Some Cutco Steak Knives Referred to as Table Knives? 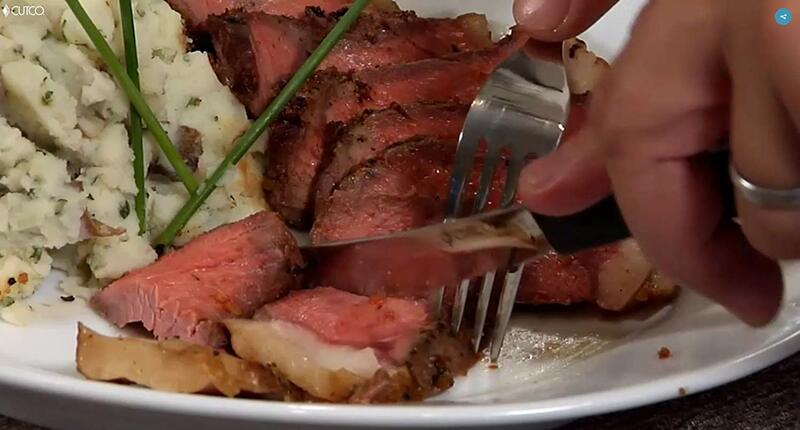 Cutco steak knives can be used for everyday dining. If you haven’t purchased from Cutco before, then you may find their naming convention to be slightly confusing. Cutco uses both ‘steak’ and ‘table’ to refer to knives of the same design and model number. This is because on a fundamental level, the company makes no distinction between the two. Considering the versatility of these knives, it is easy to see why Costco has done this. 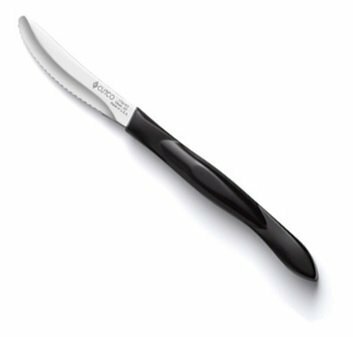 Although highly suited to meat, the Cutco steak knives can be used for everyday dining with vegetables, fish, poultry, and they can even be used to cut bread rolls and buns. They are highly versatile knives that can replace your standard table knives when you want something that is more efficient and of higher quality. The only thing to be aware of is that the serrated blades are extremely sharp. Cutco knives can be used every day, but should never be used by children, particularly those that are only just learning to use basic utensils. Either keep your set as steak knives, or only use them for adults and teens. 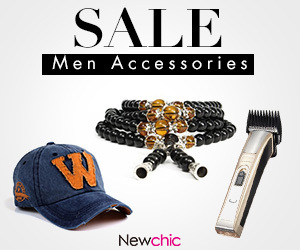 This set has the classic ergonomic handle, a full tang blade. When you need a set of Cutco steak knives, this set with a micro fiber polishing cloth should be one of the first that you consider. As mentioned, these knives are suitable for any dining purpose, but are primarily used for steak and other meat. They feature high carbon stainless steel with a DD serrated blade. DD is simply Cutco’s way of indicating that the blade is serrated on both sides, allowing for a sharper and longer lasting knife edge. 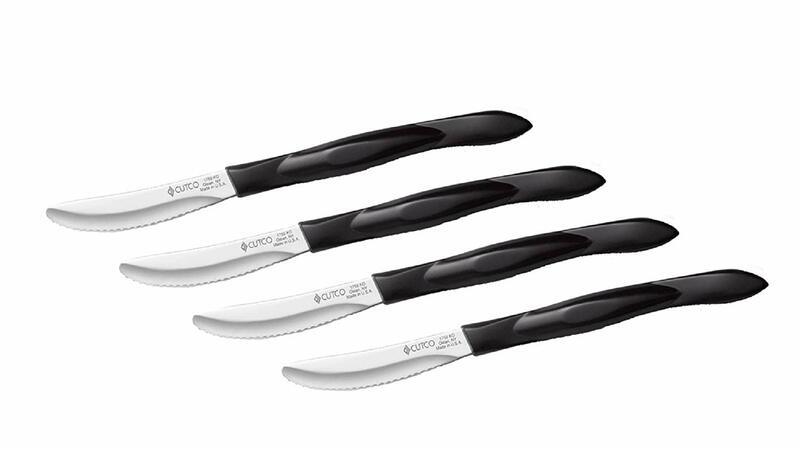 This Set of Cutco Knives with Micro Fiber Polishing Cloth includes four knives in the classic 1759 design. This means they have the classic ergonomic handle, a full tang blade, and are made from 440A stainless steel, one of the hardest steels used in knife making. 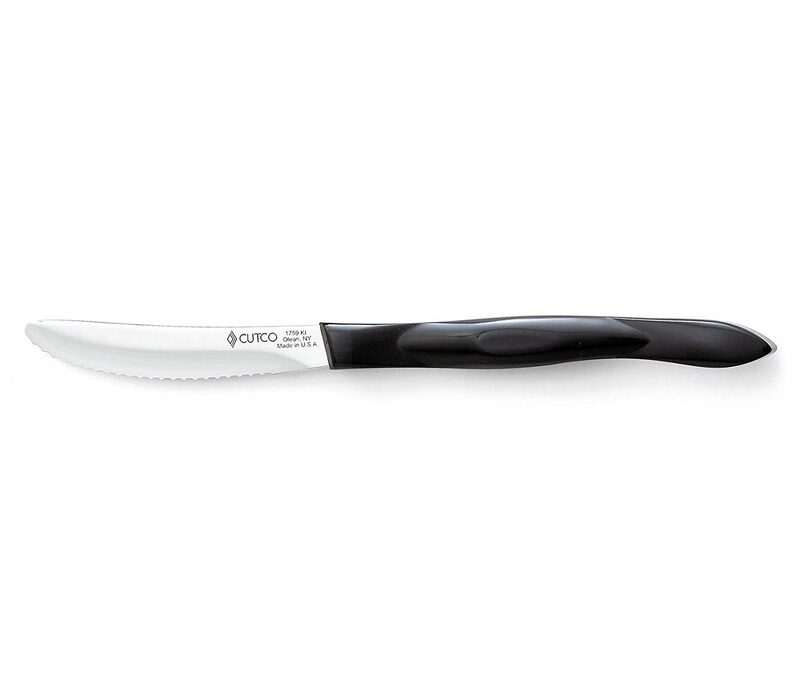 All Cutco steak knives use a thermo-resin molded handle which is near impossible to damage. It won’t flake or chip and will maintain color over many years and washing cycles. The material won’t absorb liquids and the handle has an ergonomic design perfectly suited to regular dining. 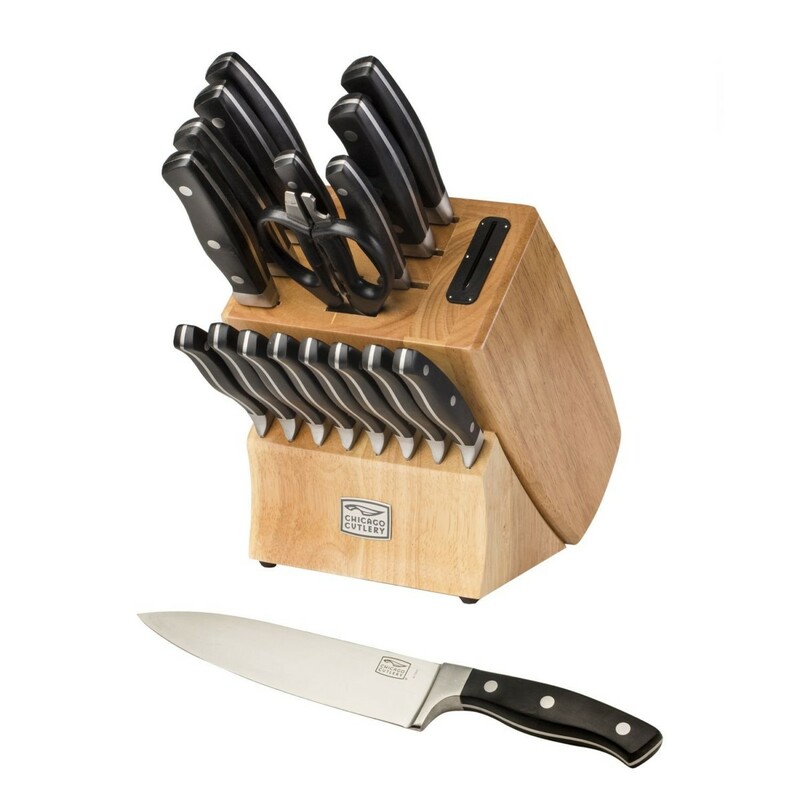 This set also comes with a convenient tray which is useful if you don’t already have a Cutco (or other suitable) knife block. These knives come with the classic dishwasher-safe resin handle. 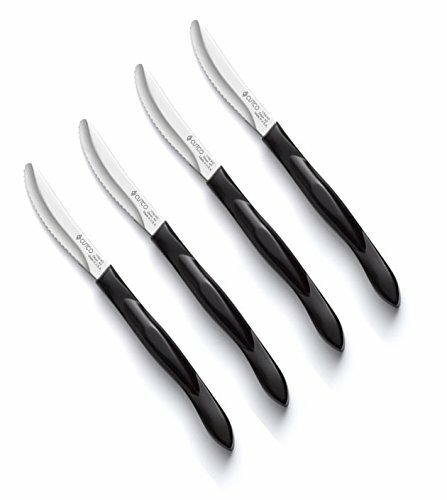 If you want the same set of classic Cutco Steak knives without the micro fiber cloth and knife tray, then you can purchase this set of Four Cutco Classic Black Table Steak Knives. This is the perfect knife to add to the Cutco steak knives collection that you already have, or it could even complement your other Cutco kitchen knives, such as a Chef’s knife, paring knife, or carving knife. These knives are the 1759 design which means they come with the classic dishwasher-safe resin handle, as well as the serrated edge that is perfect for cutting forward, backwards, or straight down. This set has been manufactured in the USA by locally employed craftworkers. If you want to give steak knives as a gift, then the Cutco Set of 4 Classic Brown Model Table Knives in Gift Box is the set for you. Steak knives make the perfect anniversary, wedding, or birthday gift for somebody special. These knives will be an amazing gift because they will quite literally last for a lifetime. The design is again the 1759 design, featuring the hardened stainless steel, full tang knife, resin handle, and highly polished finished. Remember that the steel in these knives is alloyed with chromium, so the out of the box sheen will be the same in 20 or 50 years as it is today. The gift box is the big difference with this package, and it can also be used to store the knives when they are not in use. These are some of the sharpest table/steak knives on the market, so they should never be casually stored in a cutlery drawer. Like all Cutco steak knives and kitchen products, this set has been manufactured in the USA by locally employed craftworkers. 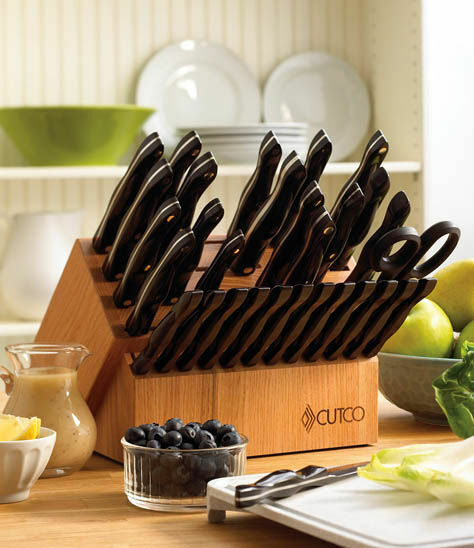 Cutco has been the #1 name in quality kitchen knives for more than 50 years, and this set carries the tradition that will last for another 50 years and beyond. 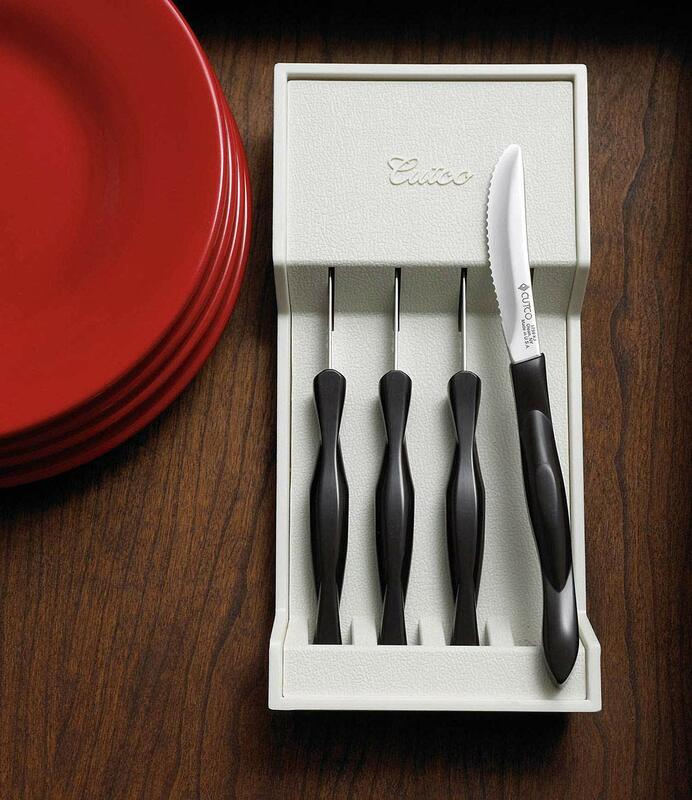 Not every gift can be special, but when you choose Cutco steak knives you can give something that is truly meaningful. This is the exact same high-quality steak/table knife that you would find in any Cutco set. If you need a replacement for one of your lost Cutco steak knives, or if you need to add an individual knife to your set, then the Cutco Model 1759 Table Knife with High Carbon Stainless Steel is the perfect option. This is the classic Cutco table knife design that can be used for steak and any other type of food in the kitchen. Why would you want to purchase just a single knife? There are many scenarios where a single might be necessary. 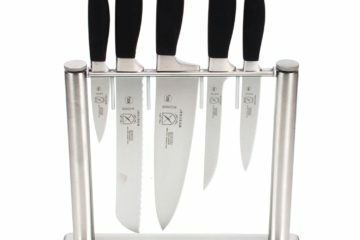 You may need to replace a knife from your set, particularly if you own an expensive Cutco knife block that is now missing one of the steak knives. This knife could also supplement the collection that you already have, adding an extra knife without needing to purchase a complete set. For example, if you need two replacements then paying for two of these would be far more economical than buying a complete set of four. This is the exact same high-quality steak/table knife that you would find in any Cutco set, so there will be no problem with design/color matching. This knife is made in the USA – Designed for lifetime use. Great meals start with great knives, and if you don’t have a quality general purpose chef’s knife then you will be missing out on easy preparation and effortless cutting. A chef’s knife is a large pointed blade that is perfect for cutting meat and other ingredients in the preparation of food. If you don’t have a dedicated carving knife, then a chef’s knife can also be used to serve moderately sized cuts of meat. You can purchase a classic Cutco Chef’s knife like the classic Cutco 7-5/8” Petite Chef Knife directly from the company. This knife is made in the USA and features an ergonomic handle and the highest quality stainless steel. 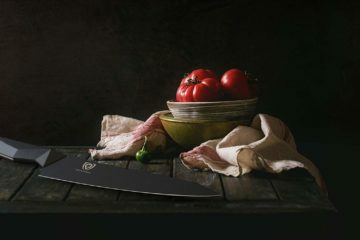 Designed for lifetime use, the Cutco Chef’s Knife has a ‘forever-guarantee’ and will be sharpened for free by the Cutco factory, as many times as you need it. You could perform basic honing at home and send this knife in once a year for a full service. If the knife is ever damaged beyond repair or sharpening, then Cutco will replace it for absolutely no cost. This knife is the perfect example of why investing in a Cutco knife is a good idea. The lifetime guarantee and sharpening service means that there is no risk in buying this knife. Although it might cost more than some similar chef’s knives, the fact that you will never need to replace it will result in lower costs over a lifetime of ownership. Pick up a Cutco chef’s knife if you need an everyday knife for your kitchen and want something that will always be sharp and ready to go. Cutco steak knives made with 440A stainless steel will be an investment that you won’t regret. If you don’t have a set of quality steak knives at home, then any of these suggestions from Cutco would be perfect. Even if you have a lower quality set, then Cutco steak knives would be an ideal upgrade. 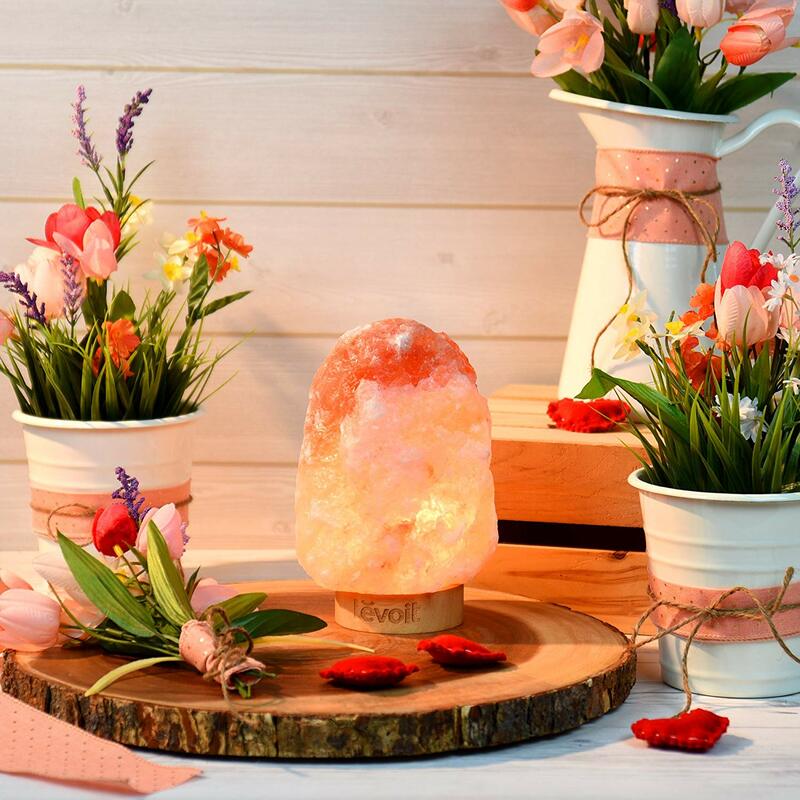 You could even give them as a gift with real meaning, providing the lucky recipient with a lifetime of use. The higher price does pay off in the end, but it all depends on whether you are willing to make that high initial investment. 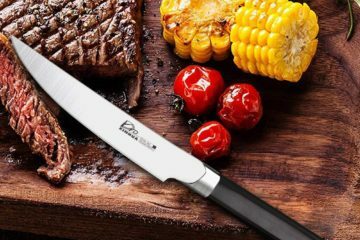 If you need something more affordable but still of reasonable quality, then be sure to check out our other steak knife and kitchen knife suggestions to get some great ideas. Knives from Germany, Japan and other countries of origin can sometimes compete with the quality and longevity of Cutco knives for slightly lower prices. If you insist on the best American quality knives that support local industry, then Cutco steak knives made with 440A stainless steel will be an investment that you won’t regret.